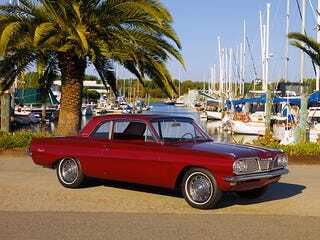 Thank you RacinBob for bringing the Pontiac Tempest to my attention. THIS is a seriously cool looking car. That rear arch design is super neat! 10/10 Would own.